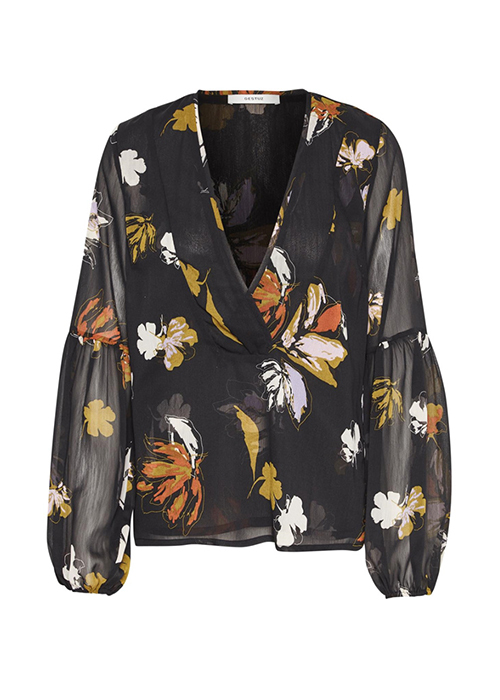 GESTUZ, Long-sleeved blouse with V-neck. Elasticated cuff. 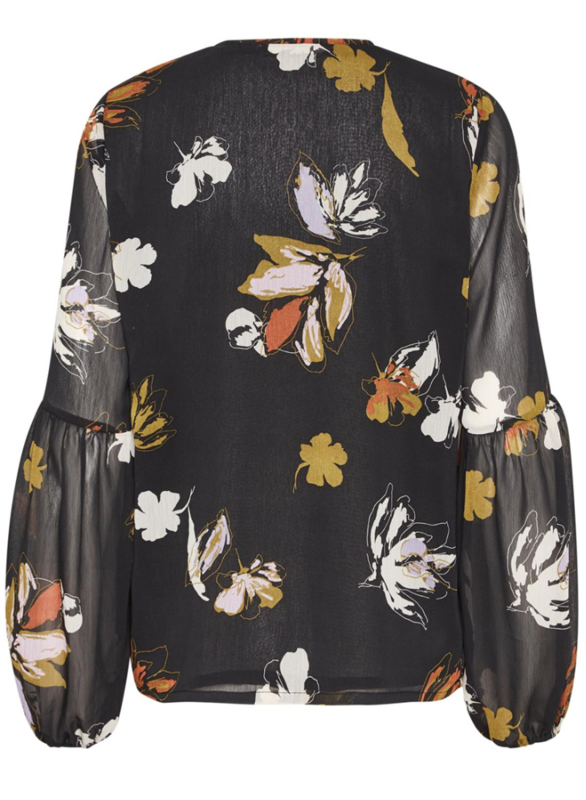 The blouse is sustainable and made of recycled plastic bottles transformed into polyester.